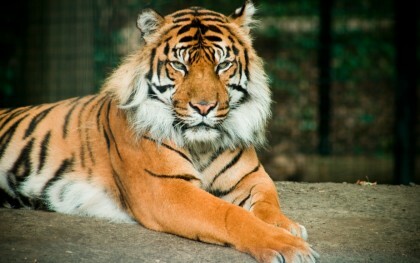 When you’re planning a visit to Antwerp, the Zoo is really a must-see, certainly with children. It’s situated in the city center, right next to the Antwerpen-Centraal railway station. 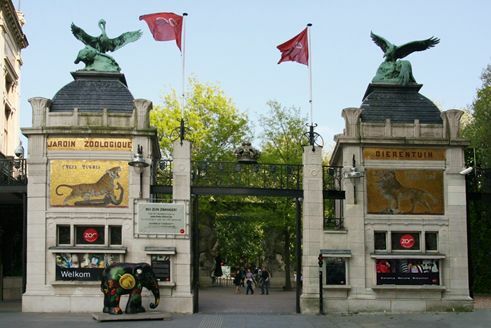 Established in 1843, Antwerp Zoo is the oldest animal park in Belgium and one of the oldest in the world. Many of the old buildings have been very well preserved. Vriesland with various kinds of penguins. The Sea Lion Theater, where you can attend shows starring the Californian sea lions. Enter the reptile house, with its many species of snakes, lizards, turtles, frogs and caymans… if you dare! A giant and spectacular reef aquarium, which opened in April 2015, contains many species of saltwater and freshwater fish. Certainly not to be missed! In Nocturama you can say hello (or good night) to aardvarks, sloths, night monkeys, armadillos, rats, mice and many more. In Hippotopia lives a huge hippopotamus and the Malayan tapir. In March 2015, a cute baby tapir was born. There’s also an Egyptian temple, which is the stylish home of the elephants and the giraffes. You can bring a visit to the bird cages (including spectacular birds of prey) and the monkey house, where you can see gorillas, chimpansees, baboons and many more apes. In March 2015, the Zoo welcomed 2 koalas, former residents of Planckendael. With Goonawarra and Guwarra the Zoo is actively involved in an international breeding program. Every day the Zoo offers you a program filled with amazing feeding times, live performances and chats with the animals’ caretakers. You receive a full program at the entrance of the Zoo. You can also check the daily program on the website. 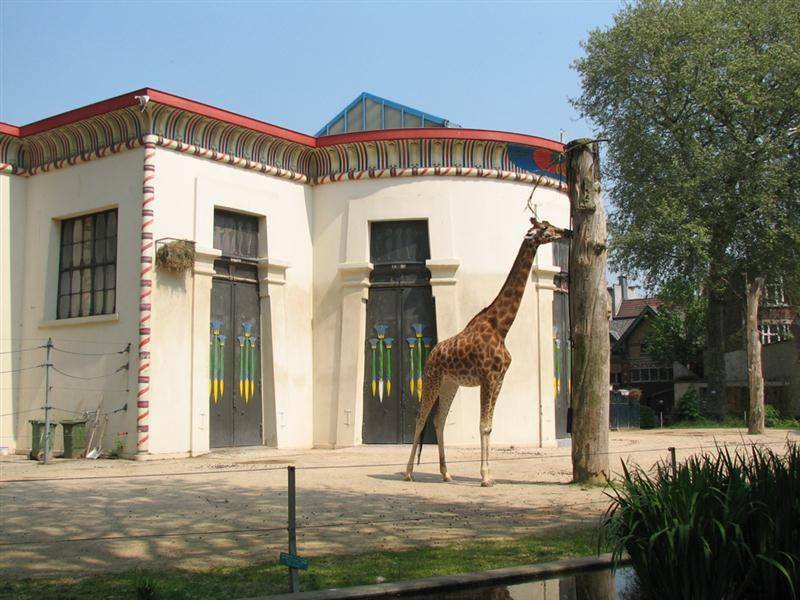 Antwerp Zoo is located in the city center and is very easily accessible. The easiest way to get there is by public transport. The train stops practically right next to the Zoo entrance! Your Zoo day ticket and your journey by train are both cheaper – win win! Check it out on the Belgian Rail website. Moreover, you no longer have to queue at the ticket window, which is particularly interesting in summer, when it can be very crowdy. The trams and buses of De Lijn will also take you to Antwerp Zoo in no time. More than 20 lines stop within a radius of less than 250 metres around the Zoo. If you come by car, you might get a special discount in some car parks that are within walking distance of the Zoo. These car parks, and the number of available places, are indicated by electronic signs. For more info about the different car parks, it’s best to check the website. If you’d rather not drive and park in the busy Antwerp city center – which can be pretty stressy indeed – you can use the Park & Ride formula: park easily and for free outside the city and hop on a tram or bus to the Zoo. Wanna cycle to the Zoo? No problem, there’s a bike shed on the right of the entrance where you can safely park your bike. The Antwerp Zoo is opened year-round from 10 am to 5:30pm, and to 7 pm on Sunday. With a membership pass, you’re allowed to enter the Zoo already at 9am. You can then enjoy the quiet and rest in the Zoo, only with the sounds of the animals waking up!